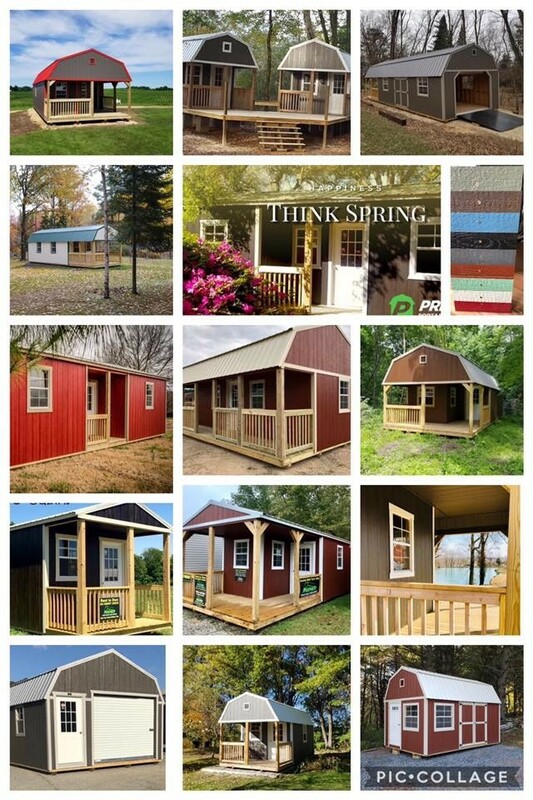 Order Your Building Now To Have It Ready For Delivery Before Summer Hits! Summer is coming. 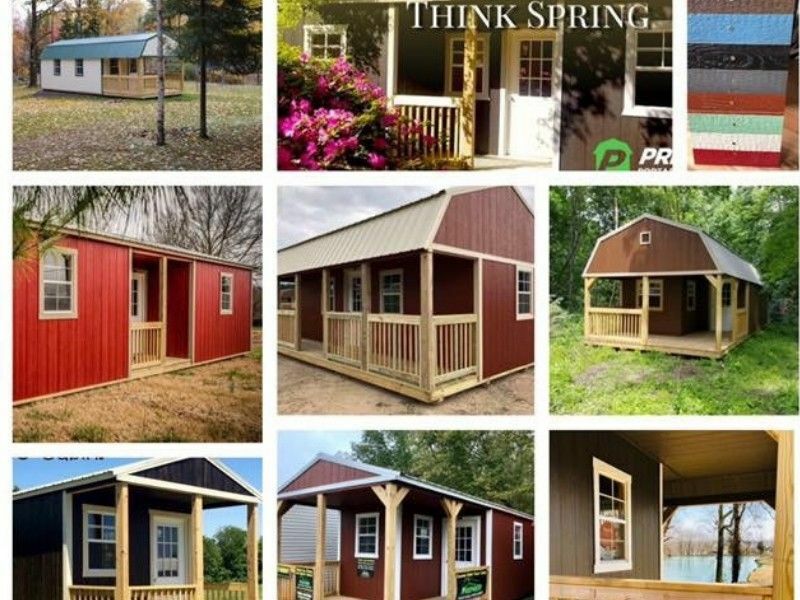 Order your building now to have it ready for delivery before summer hits.. Northwoods Hardware Hank has Premier Building display lots in Spooner, Siren and Danbury. Visit Premierbuildings.us to view all options available and design your own building on Shedview. Free set and delivery with in 50 miles of a lot. Rent To Own option is also available. Call 715-635-7366 if you have any questions.